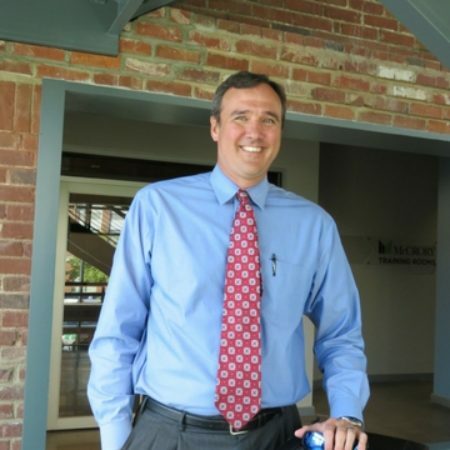 COLUMBIA, S.C., October 12, 2016 – LandTech, Inc. is proud to announce that its President and Chief Executive Officer, Kevin Steelman, was elected to serve as Chairman of the Land Development Council of the Building Industry Association of Central South Carolina (BIA) at the Annual Meeting of the Membership held October 11, 2016. As Chairman of the BIA’s Land Development Council, Mr. Steelman will also serve on the BIA Board of Directors. The Building Industry Association of Central South Carolina (BIA), formerly the Home Builders Association of Greater Columbia, is a non-profit professional trade association founded in 1957 for the purpose of maintaining high professional standards in the residential construction industry. Based in Columbia, SC, the BIA is comprised of over 800 builder and associate firms representing over 7,500 industry professionals involved in home building, remodeling, multifamily construction, property management, subcontracting, design, housing finance, building product manufacturing and other aspects of residential and light commercial construction. The Land Development Council is comprised of members interested in issues pertaining to development of land for residential construction purposes. These include land owners, builders, developers, real estate agents and the like. LandTech, Inc. of South Carolina is a privately-owned real estate management and development company with a long, successful history of turnkey development of primary and second-home communities. A complete history may be found at ww.LandTechSC.com.